“So they took Jesus and he went out, bearing his own cross, to the place called The Place of a Skull, which in Aramaic is called Golgotha. There they crucified him….. So they took the body of Jesus and bound it in linen cloths with the spices, as is the burial custom of the Jews. 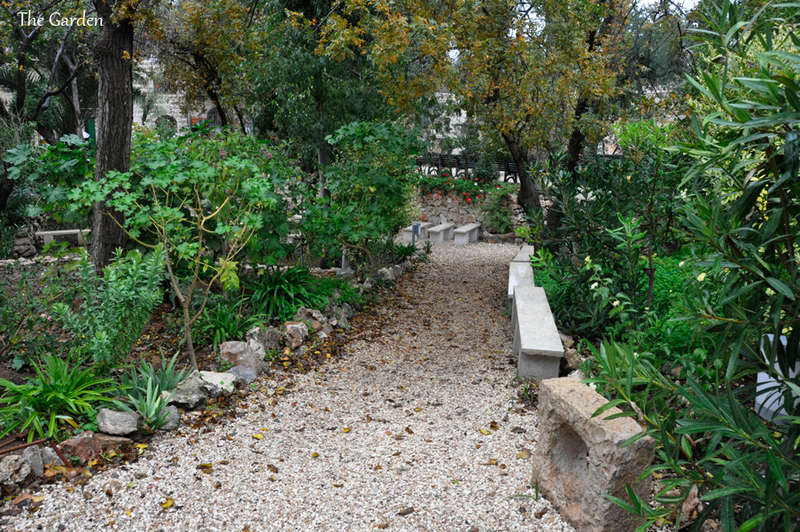 Now in the place where he was crucified there was a garden, and in the garden a new tomb in which no one had yet been laid.” (John 19: 16-18, 40-41). 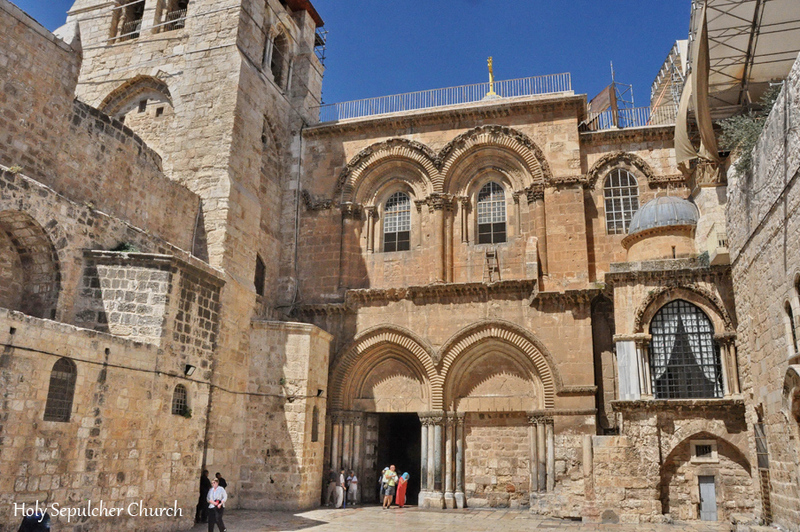 From the 4th century CE, the Church of the Holy Sepulchre in Jerusalem has been known as the place where these events are believed to have happened. 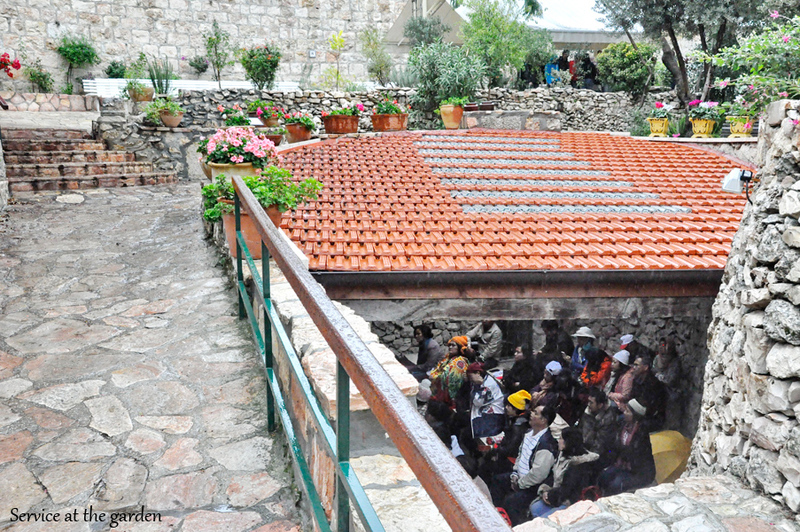 Yet the owners of the Garden Tomb claim that their place is where it actually happened. So, who is right? 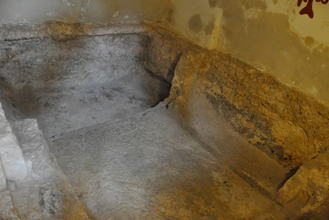 The Bible doesn’t tell us where Golgotha and the new tomb were located. 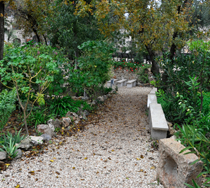 In fact, they could be anywhere outside of Jerusalem’s walls that existed during the time of Jesus. Add to that the facts that Jesus’ Jerusalem and the Second Temple were destroyed and leveled in 70 CE, and in the 2nd century a Roman city was built in its place and we really have no idea of the location of the tomb. 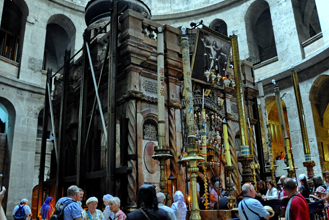 In the 4th century, when Christianity was legalized, the current site of the Holy Sepulchre was determined to be the site of Jesus’ grave. Because the Protestants needed a place of their own. 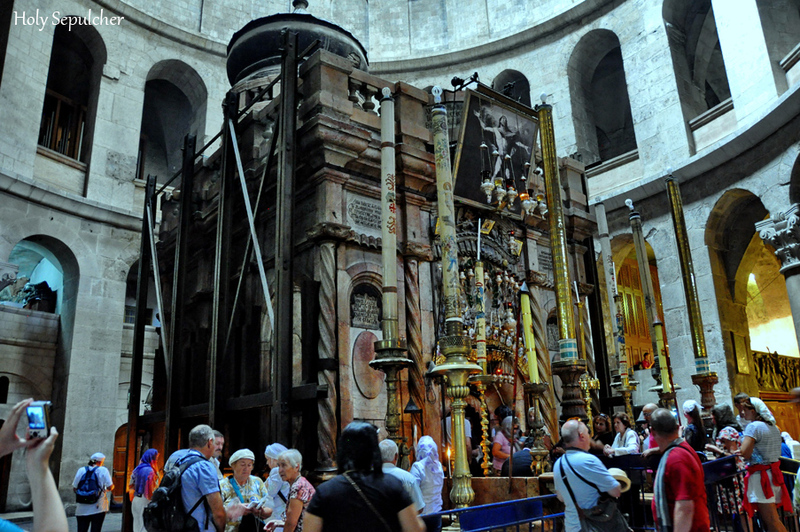 The reason that they couldn’t have a part of the Church of the Holy Sepulchre is that Protestantism was created in the 16th century, when the church was already divided among the older denominations. 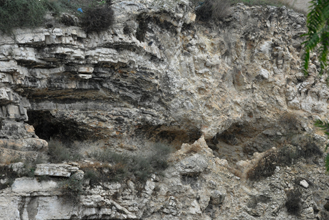 Only in 1883, was it determined by General Charles Gordon that the hill opposite the Damascus Gate, which resembled a skull, was Golgotha. 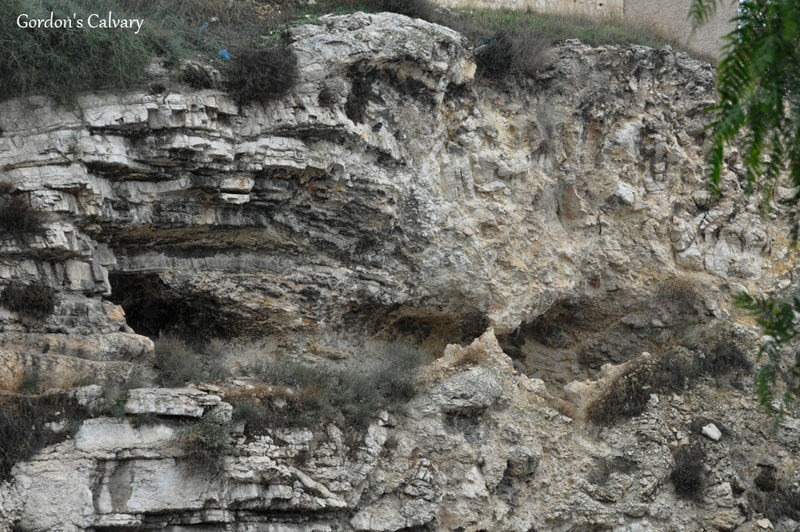 A burial cave was found next to this Golgotha in 1867. 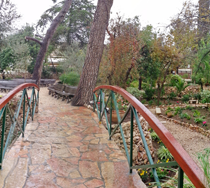 In 1894, the area around the cave was purchased by English Protestants. 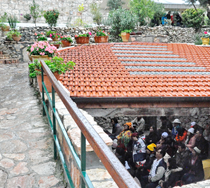 The Committee of the Garden Tomb (Jerusalem) Association maintains it and conducts tours there. 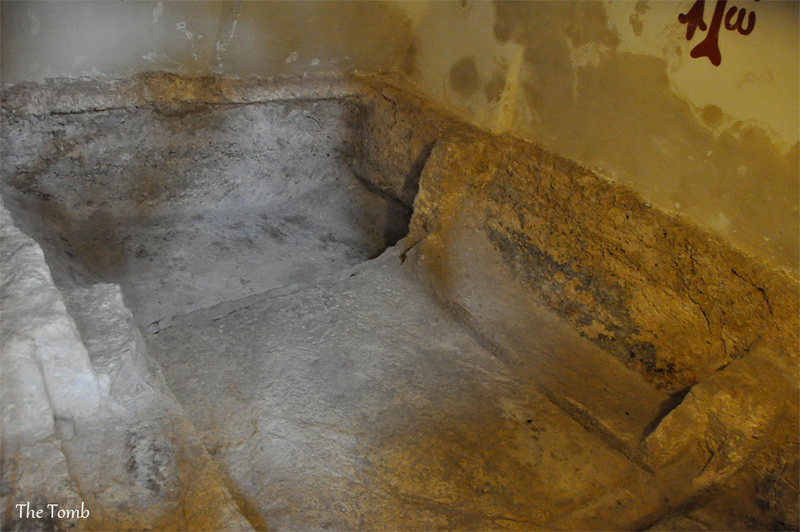 They no longer claim that the burial cave is the new tomb, since it was proven that the cave existed much earlier than the time of Jesus. 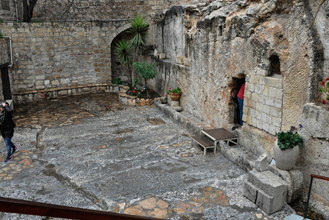 However, the Association still claims that the site is very important for preserving the authentic atmosphere of Jesus’ time.